We love talking with Hair Experts, so we asked hair stylist and expert, Alana Bevell, what her favorite product was and why. For those looking to have fabulous hair without hours of maintenance, you may want to take Alana’s advice! Clean looking hair is so last year ladies and gents! No offense to the people out there who love a silky very clean look but it’s time to live a little! A voluminous, roughed up, lived in look is where it’s at right now! 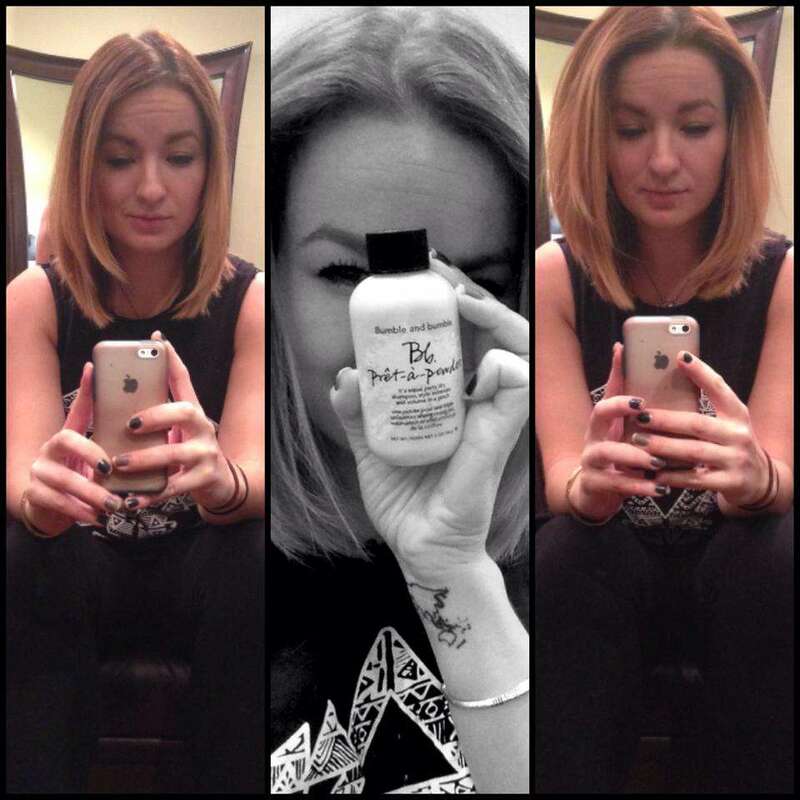 Bumble and Bumble Pret-a-powder is seriously amazing… day to day to day. First day, right after a fresh blow dry, it adds that little extra ‘umph’ you typically try to get out of EVERY OTHER product. 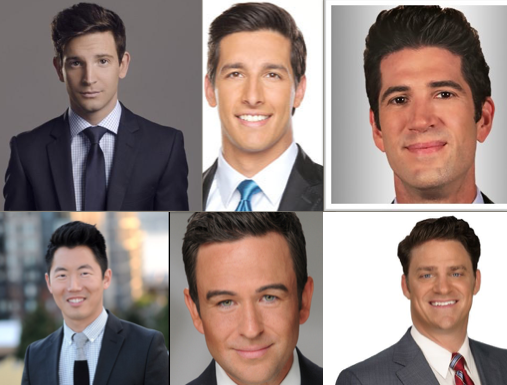 With Bumble, your hair comes out perfectly. It’s lightweight texture and soft fresh smell makes it very easy for you to use as much as you please. The second day of using this product is my absolute favorite. Leaning towards a tossled loose look, is very easy to accomplish with adding even more Pret-a-powder and a little bit of iron work… voila!!!!! WARNING: The third day is for the ladies that like to get a tad dirty! You know by the third day, your hair just lays really limp and wet looking. Kind of like a leaf after a big Florida rain storm. Sprinkle that magical dust all over and twist your hair up into a pretty style and no one will know your dirty little secret…”just tap yo’ weave” as Beyoncé would say! 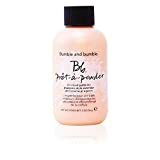 The Bumble and Bumble Pret-a-powder is equal parts dry shampoo, style extender and volume in a pinch. It is suitable for all hair textures and lifestyles. Pret-a-powder can be used on day 1, day 2, and even day 3 to continue to push your style in a different direction or just to amp your look up after a long day of work! VIVE LE GREAT HAIR DAY!! !